There are a lot of laws in the United Arab Emirates (UAE) and keeping up with each of them cannot be possible for an individual who does not actually find it a necessity or a priority to read news every day. The era of a morning coffee with newspaper has come and gone for other people because of busy schedules at work and at home. Some can barely scrape for a time for themselves. This is why this news may even be an ultimate new information for other people who are not that updated because of one reason to another. It was on the 12th of June 2017 that the Federal Decree Law No. 10 of 2017 was published in the UAE Federal Gazette. The said law was passed by the President of the UAE himself, HH Sheikh Khalifa Bin Zayed Al Nahyan. 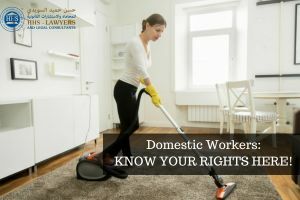 This is different from the known Labour Law in the UAE as it is specifically drafted for the domestic workers, hence the above-mentioned law is called Domestic Labour Law. There are requirements that the government has laid down in this law in order to administer the framework for the employment of the domestic workers in the UAE. What Professions are Categorized as Domestic? What are Your Rights as a Domestic Worker? Job offer—A copy of a job offer must be given to the chosen candidate before that person leaves the country they are situated in. The Ministry of Human Resources and Emiratisation (MOHRE) must have the contract be accredited first. Terms and conditions—The workers that are hired by the employers should be informed what they are agreeing with before they leave their country. They should know what their job pertains, how many hours they need to work, the salary that they will receive, where they will work. 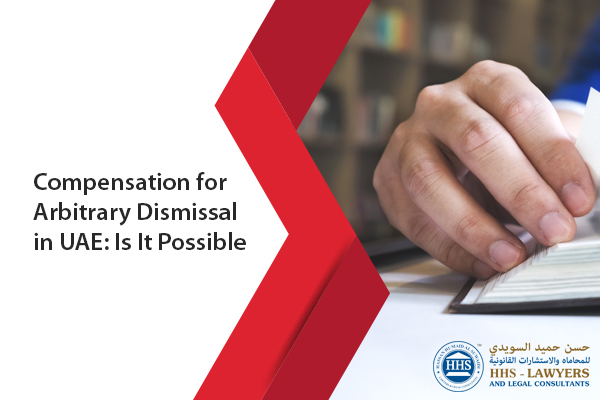 Contract termination—Either party (employer or employee) is allowed to put an end to their agreement regardless if obligations are met or not; a compensation is required for the latter though. Payment should be given to a worker within 10 days that it’s due. At least one paid leave every week is required to be given to a worker. Working more than 12 hours per day is not allowed. A paid annual leave of 30 days and 30 days of sick leave should be given to a worker. An insurance should be given to workers. A round-trip ticket and decent accommodation are required to be given to workers. Employers should provide meals and decent attires for work. Personal documents like passport and IDs are permitted to be kept by workers. Litigation is free for workers when they complain about their employers. MOHRE handles all disputes and can be transferred to a court when a settlement cannot be reached. What is Not Allowed as Per the Law? Individuals younger than 18 years old are not allowed to work. Any kind of abuse is not tolerated. 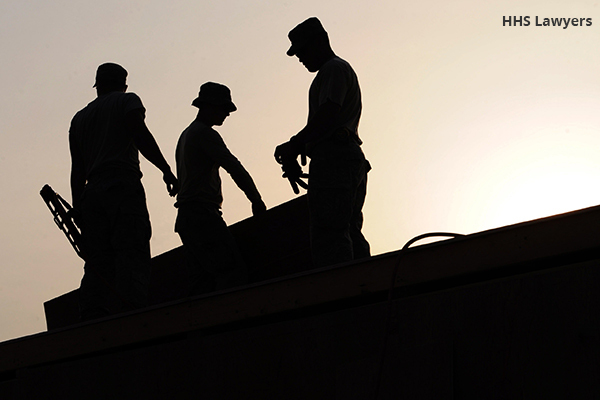 Workers should be protected from physical harm. They shouldn’t do anything that is not in the agreement. As per the law, there are legal or natural people or agencies that are registered in the UAE who are only allowed to recruit. It is not allowed for an agency to recruit or employ anyone who pays them something or other as an exchange. The agency is also required to either provide another worker or pay back the feed paid to them if a contract has been terminated earlier than expected. There are already centers that have replaced agencies, like Tadbeer that is associated with WAM news agency. Its services are overseen by the government. This will ensure proper handling of workers, such as appropriate treatment, visa processing, training, etc. HHS Lawyers & Legal Consultants in Dubai is one of the leading experienced law firms in Dubai. With 10 years of knowledge and more, we can handle your cases and legal concerns whenever you need them to be dealt with. We can explain what your situation pertains, how it’s going to affect you and give you solutions and help you through it.